Several people have asked me why ChessJournal is only for over the board (OTB) chess players. A couple of others have queried why they will not be able to play other people at chess on their mobile phones via ChessJournal. I thought I would write a quick piece clarifying our thoughts on this. Surprisingly the answer is almost the reason for ChessJournal’s existence. Fundamentally, we believe that OTB chess is different to playing online. 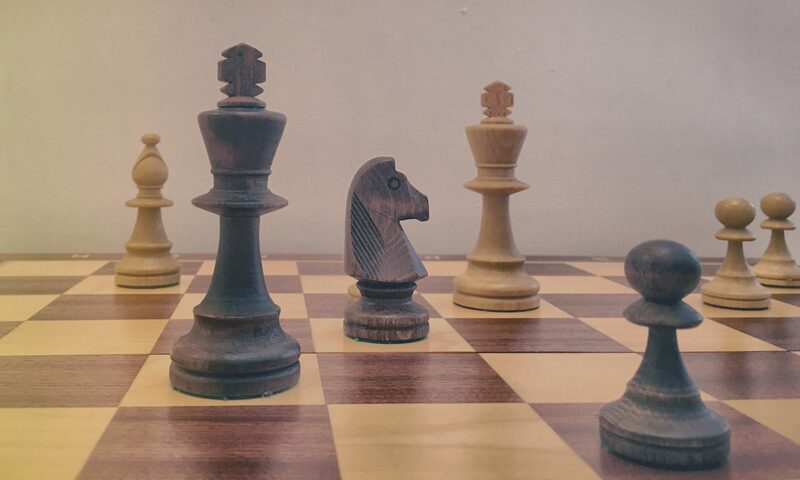 At ChessJournal we believe that our performances and the factors that influence our results are too different in OTB chess to be compared with online. Indeed my own rating is some 250ELO points lower online than when compared to OTB. Almost certainly as I focus on quick games of two dimensional blitz with half an eye on Netflix or the latest dirty nappy! Too many chess apps focus on the pure chess playing experience on your mobile phone. This market is saturated with 1000’s of apps and websites. Two obvious big players in this market are chess.com and chess24.com who can measure their customers in the 100,000s if not millions. Playing online chess has been done. At ChessJournal we want to create an app for the chess connoisseur. The serious, competitive player who understands what it means to sit down and “shuffle wood” with your long term nemesis from the club down the road. We want to create an app that will allow this type of chess player to digitise their chess career (given that our phones are always switched off when playing OTB) and actually learn, share and analyse this very different, more traditional, form of combative chess. To learn about themselves and their game in the traditional, historical format of past world champions and their chess heroes. Thats why we are making ChessJournal. To conclude, I will end this blog post as I always do with a quick update on our development progress in the last two weeks. Its been a slightly quieter time from myself as I returned to work after paternity leave but Matt has been working hard on the development. Unfortunately we had a setback yesterday when we realised that a major piece of code we were using was in BETA and had actually been updated outside our knowledge. This has necessitated some rebuild work from Matt who its fair to say was frustrated but also relieved that he had figured out the problem! Finally for those that missed it, we launched a companion website for ChessJournal last week that explains more about the app: chessjournalapp.com. Please check it out. I also did some slightly comedic video marketing which actually received a lot of positive feedback and helped boost our social media presence well over 250 likes / followers. You can see the video here. Thank you for reading and please keep spreading the word of ChessJournal.